OCBC's 2Q17 net profit of S$1,083m (+22% yoy, +11% qoq) was 19% above our expectation (S$912m) and consensus (S$898m). 1H17 net profit formed 54% of our FY17F. 2Q17 earnings beat came from stronger wealth management and GEH, resulting in strong ROE of 11.9% (1Q17: 10.8%). 1H17 DPS of 18 Scts was declared, stable yoy. NII rose 7% yoy in 2Q17 as gross loans increased 11% yoy. NIM improved 3bp qoq to 1.65% in 2Q17. 2Q17 asset quality was stable qoq, with NPL ratio unchanged at 1.3%. Management believes the conditions in the O&G sector have stabilised. 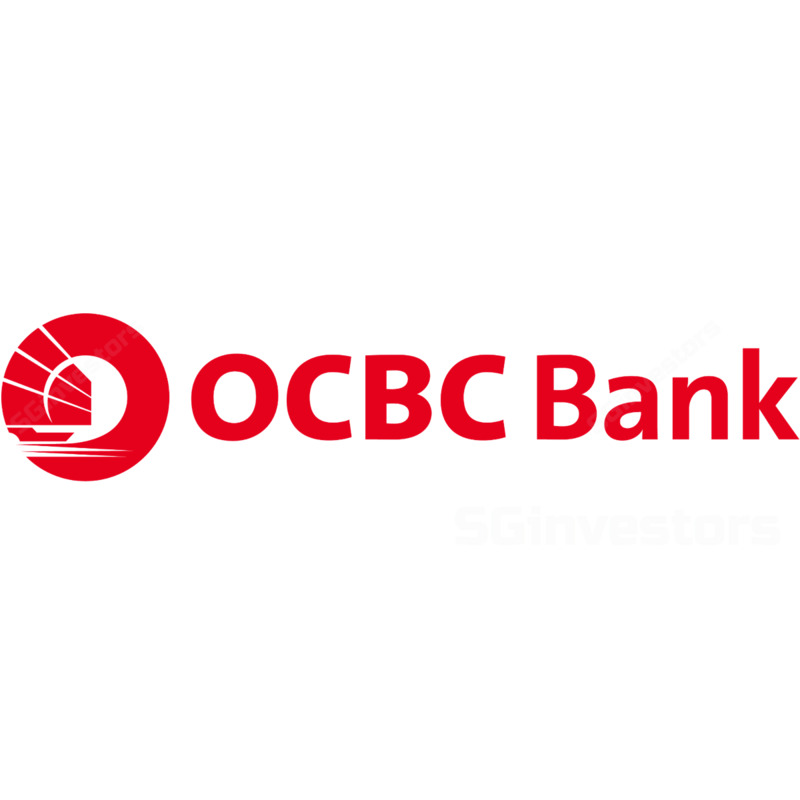 Maintain our Hold recommendation on OCBC, given the recent run-up in share price. Qoq trends in 2Q17 were more of the same as OCBC maintained its earnings momentum since the end of FY16. 2Q17 earnings beat came from the usual suspects. Wealth management fees grew 45% yoy, partly due to inorganic contribution from Barclays wealth investment management (WIM, acquired in Nov 2017) and organic growth from both the Barclays and Bank of Singapore (BOS) franchises. BOS increased its AUM to US$89bn at end-2Q17, up 5% qoq. CIR trended down to 41.4% in 2Q17 (1Q17: 43.3%). Meanwhile, 2Q17 operating profit from life assurance was up 123% yoy. Great Eastern Holdings (GEH) recorded strong operational performance as total weighted new sales (TWNS) and new business embedded value (NBEV) grew 6% yoy and 17% yoy, respectively, in 2Q17. Hence, we expect the positive underlying trend of the insurance business to sustain. GEH’s investment portfolio also benefited from the narrowing of credit spreads and gains from favourable interest rate movements in 2Q17. 2Q17 NII rose 7% yoy as gross loans increased 11% yoy/2% qoq, driven by trade, clients going abroad and housing loans. NIM improved 3bp qoq to 1.65% due to higher gapping income and LDR of 85.2% (1Q17: 83.6%). Management sees room for LDR to increase, and kept its FY17F guidance of single-digit loan growth and 1.66-1.67% NIM. We expect NIM to rise in FY17F as Hong Kong NIM normalises (50bp gap between 1M/3M HIBOR that loans/deposits are priced off), LDR rises and US$ rates pass through to S$-rates. Net allowances were flat qoq, at S$169m in 2Q17, with specific provisions (SP) at 19bp of loans and general provisions (GP) at 10bp (up 3bp qoq, in line with loan growth). Asset quality was stable qoq, with NPL ratio unchanged at 1.3%. Non-performing assets (NPAs) were stable qoq at S$2.92bn in 2Q17 vs. S$2.87bn in 1Q17, while allowance coverage was maintained at 101%. While management believes the conditions in O&G sector have stabilised, there are still concerns about lingering O&G exposure. We maintain our Hold rating. However, we raise our GGM-based target price (to S$11.98, implied 1.3x CY17F P/BV, in line with long-term average) as we realign our Singapore discount rates. We also increase our FY17-19F EPS by 3-4% to reflect stronger non-NII, lower FY17F CIR (from 44.3% to 43.0%) and higher FY17F loan growth assumption of 6% (previously, 5%). Upside/downside risks are higher/lower SIBOR and oil prices.